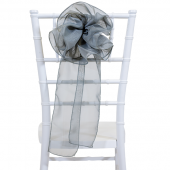 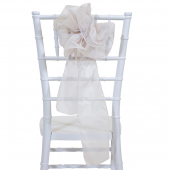 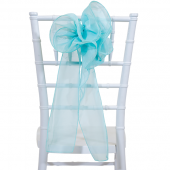 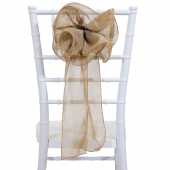 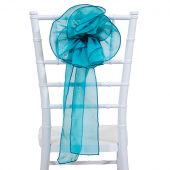 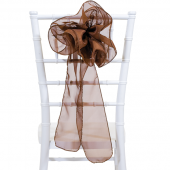 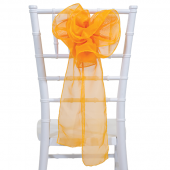 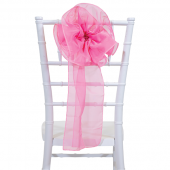 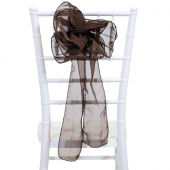 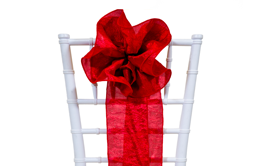 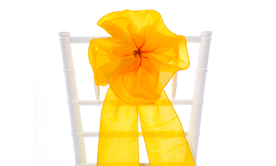 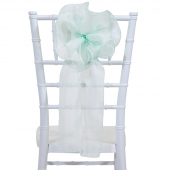 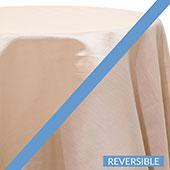 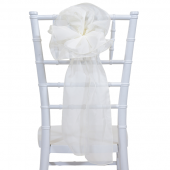 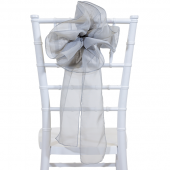 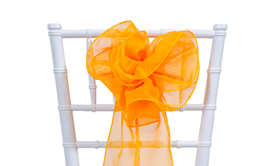 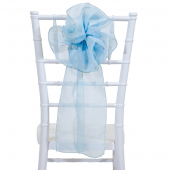 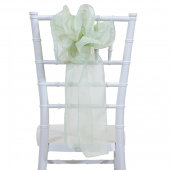 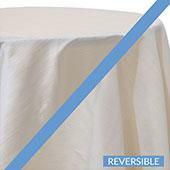 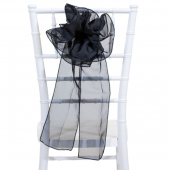 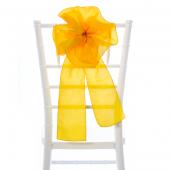 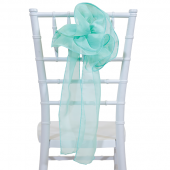 Add some beauty to your event with these gorgeous Sheer Voile chiavari chair flowers. 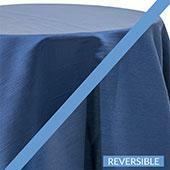 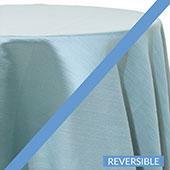 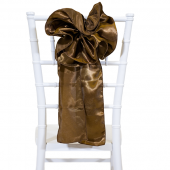 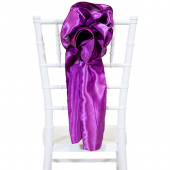 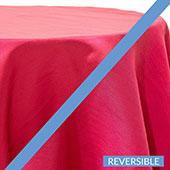 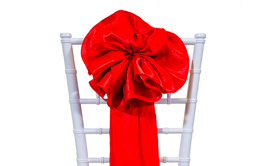 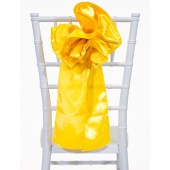 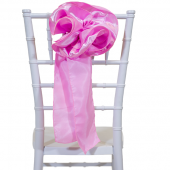 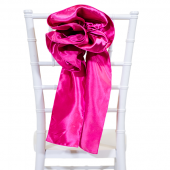 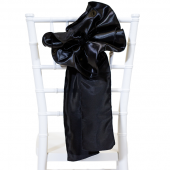 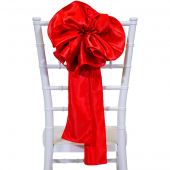 Add some glamour to your event by adding our crisp and smooth chair taffeta flowers. 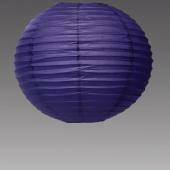 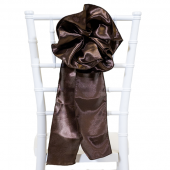 Purchase our fabulous and innovative accent flowers using crushed texture taffeta fabric. 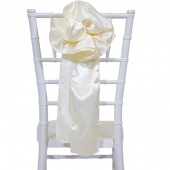 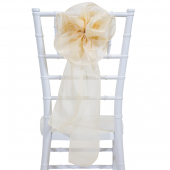 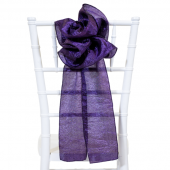 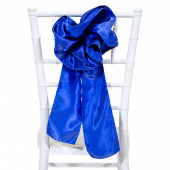 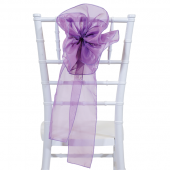 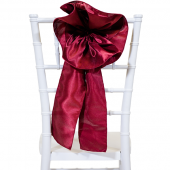 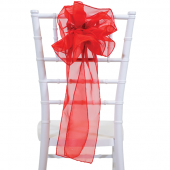 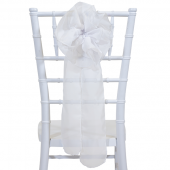 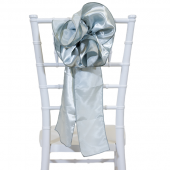 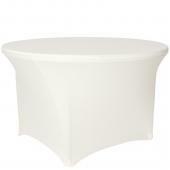 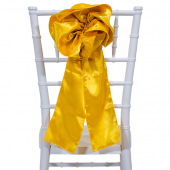 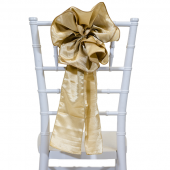 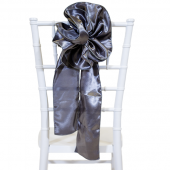 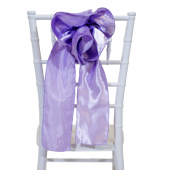 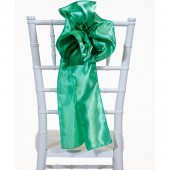 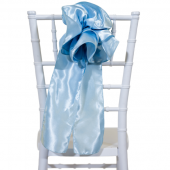 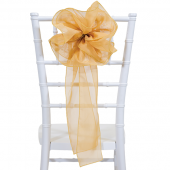 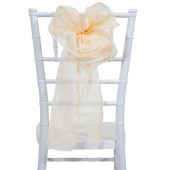 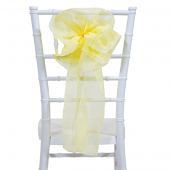 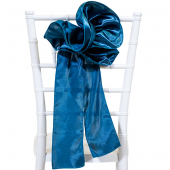 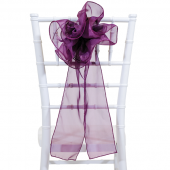 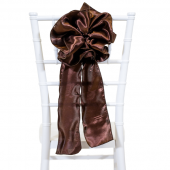 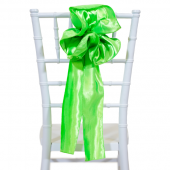 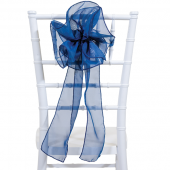 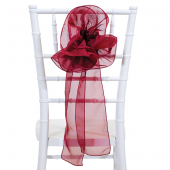 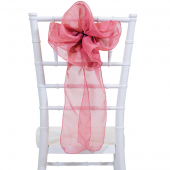 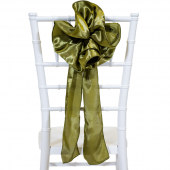 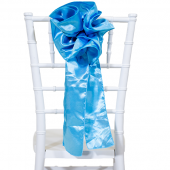 Shop our elegant and very popular chair satin flowers at factory direct prices.